Most international students will know the strange feeling that comes with arriving in a new country. You suddenly realise that you’ve left your home behind, and you’re no longer accustomed to the behaviors and culture of the people around you. But this culture shock isn’t something to stress about. As an international student who arrived from Indonesia at the beginning of this year, I wanted to share some simple tips to help you settle in to life in New Zealand. First, you need to understand and embrace your cultural differences. You might make some small changes based on day-to-day life in New Zealand, but remember that Kiwis are well known for their cultural openness. If you don’t know how something works or need some local knowledge, don’t hesitate to ask—people will be happy to help. Victoria University has a range of extracurricular programmes, activities and clubs for you to join. Some, like the Victoria International Leadership Programme and the Victoria Plus Programme, provide opportunities to develop your interpersonal and leadership skills, and also look good on your CV. Victoria Recreation have a range of casual to competitive sports teams and leagues, as well as membership options for their group exercise classes and gym studio facilities. You can also get to know your community by joining a local volunteer project or organisation. 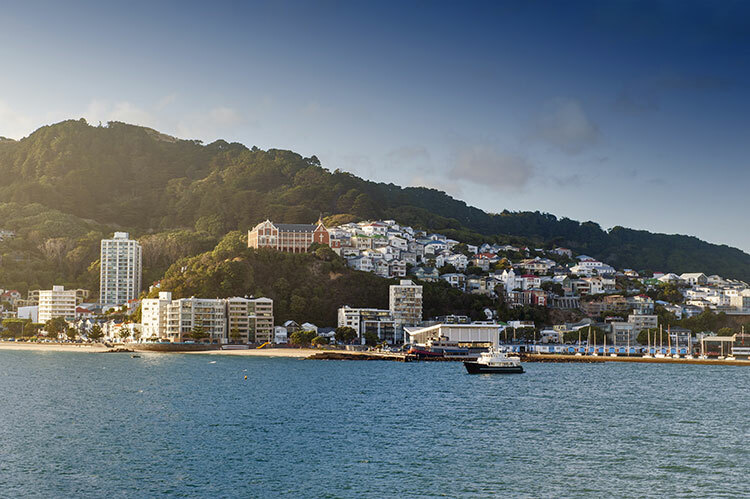 Plan some exciting activities for your weekends or the trimester break and explore everything Wellington has to offer. Live like a local—stroll the vibrant Cuba Street, have a coffee at one of the city’s many cafés, take in the view from Mount Victoria Lookout, taste the culinary delicacies and enjoy local performers at the Wellington Night Markets, or hunt for the best deal for your fresh fruit and vegetables at Wellington’s many weekend produce markets. There is also no better place to spend a few hours than the Museum of New Zealand Te Papa Tongarewa, where you can learn more about New Zealand’s history and culture. Finally, always remember the main reason you are here. Your study is your greatest priority, so work hard and stay on track for your exams. Make the most of Victoria University’s academic support service, Student Learning, where you can meet one-on-one with a Student Learning Adviser or attend one of their group study workshops. Student Learning also runs programmes specifically for international students, where you can meet new people, improve your understanding of Kiwi culture and learn to communicate confidently. Yuwanti R. Respatyanti is a Master’s student of the School of Chemical and Physical Sciences.